About a month ago, a family member of mine sent me a link to a Nintendo Classic (or "Retro Nintendo" as I like to call it at times) on a shopping app. They were thinking about ordering it for their son as a Christmas present and wanted to know my thoughts. They also wanted to know if this was a legit item because the price of the Nintendo was cheap ($39) compared to what it sold for in stores like Walmart (around $70). I gave the listing and reviews a read and told them everything looked (and sounded) legit to me. The item had 5 stars and really good feedback from previous buyers, so I told them it should be fine to buy. The agreement was that they would have it shipped to me so that I could wrap it for them. They didn't want to take the chance of their son finding it before Christmas and ruining the surprise as this was an item that he'd asked for again and again. Every year that he didn't get a Nintendo Classic under the tree, he was bummed. So, this was the year they were determined to get him something they knew he'd enjoy for years to come. Even though the vendor had promised a speedy delivery of 1-2 weeks, it took it a whole month to get here. They had put it on the slow boat from China (literally). In my family, we try all electronics out (if possible) to make sure they work before gifting them, because some items have a small return window. Just take it out of the box, plug it in, make sure it functions as promised, wrap it and put it under the tree. We figure that it's better to make sure it works than gifting something that doesn't function properly. Unfortunately, as soon as I opened the package I knew they'd shipped me a fake. This was disappointing, but it led me to do more research on the item where I discovered that foreign companies have been making illegal reproductions of game consoles and games for years. 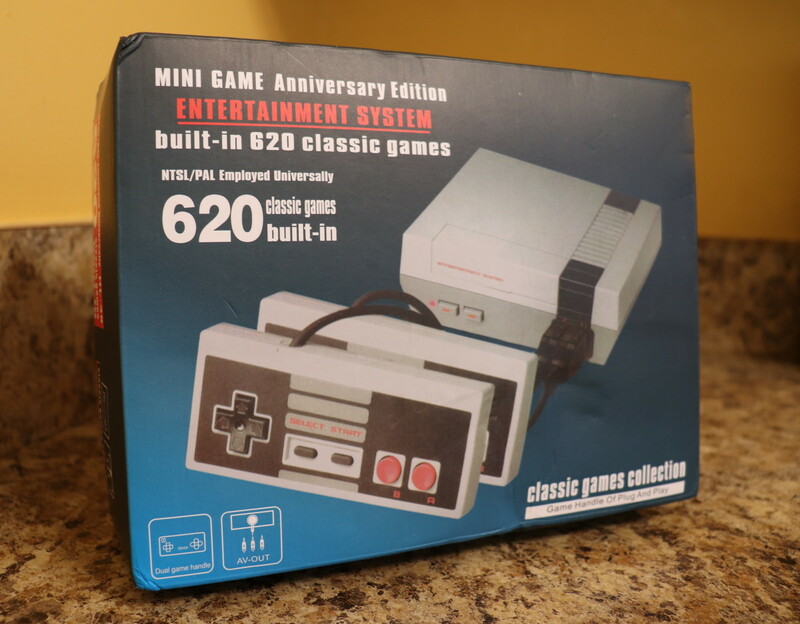 I already knew that movies were being copied and distributed illegally as well as purses and wallets, but for some reason it never dawned on me that someone would make a bootleg reproduction of a Nintendo Classic. A brand is a type of product that a certain company produces. 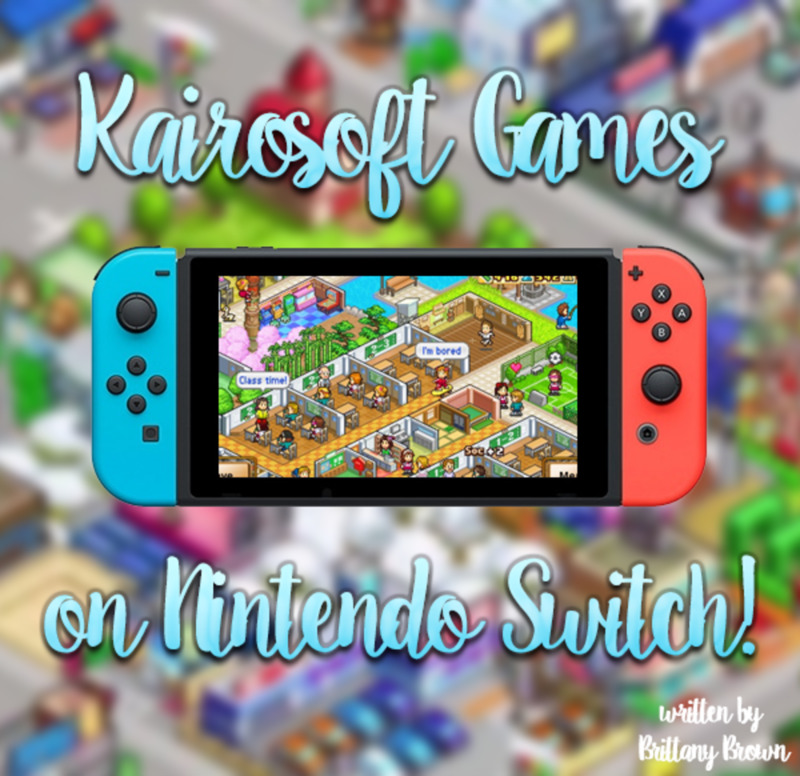 For instance, Nintendo Switch is a brand that the company, Nintendo, produces and the name, Nintendo®, is a registered trademark indicated by the little "r" to the right of the name. When something is branded, it usually bears the name of the company that owns the rights to the product somewhere on the item. 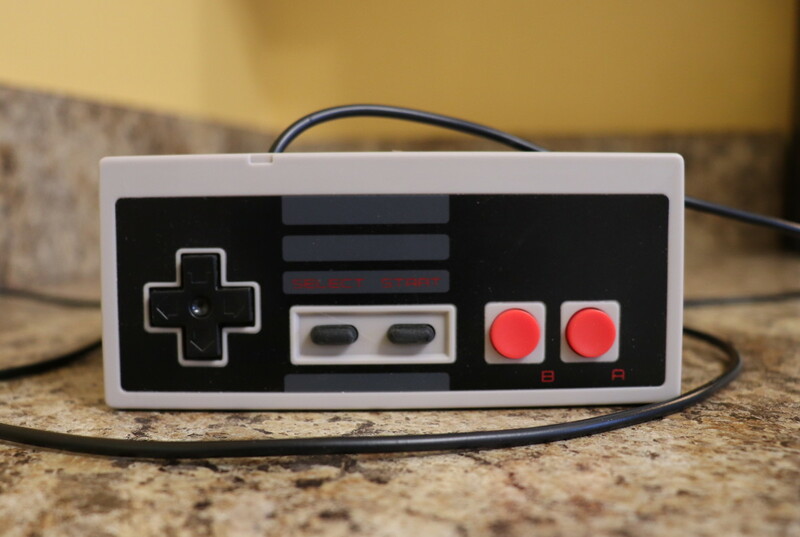 In the case of the Nintendo Classic, Nintendo just used the original design of the NES. 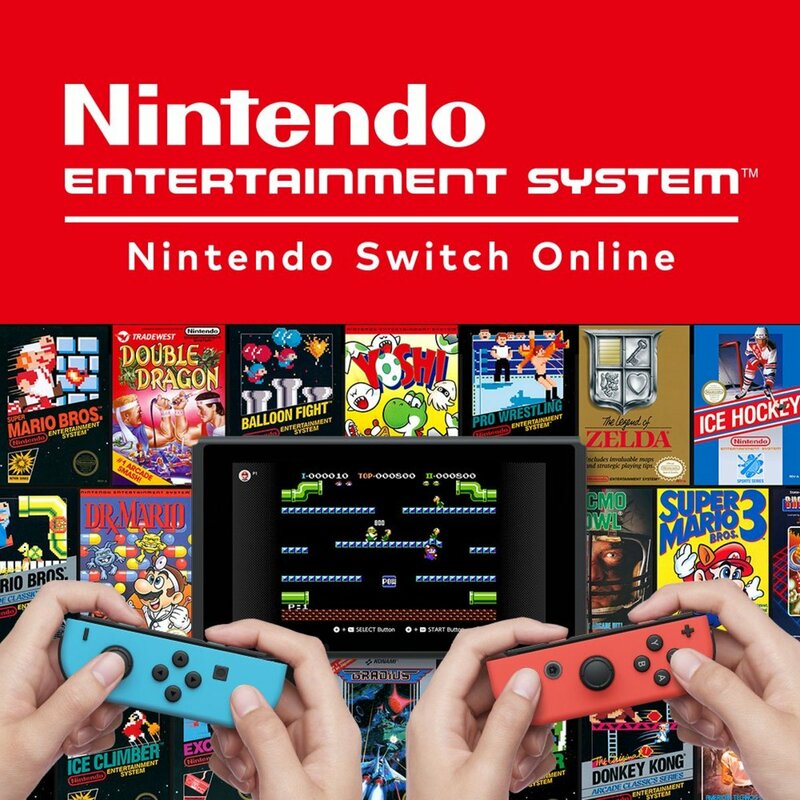 The words "Nintendo® Entertainment System" would have been displayed on the front of the console and the trademark would have been printed on each controller. When I removed the item from the shipping box, I noticed right away that there was no branding anywhere on the product packaging. That was my first red flag. Then when I opened and removed the contents inside, I realized that there was no branding on the unit itself or the controllers. That was my second red flag. An official Nintendo item should bear the registered Nintendo® trademark and any necessary branding. Note: However, I have seen bootleg Nintendo Classics online that do have all the trademarks. So, be careful and if in doubt, ask the seller as many questions necessary to validate the item is authentic. I don't have a Nintendo Classic to compare the knock-off to, but many buyers that have been scammed claim that the color of the bootleg is different than the original. Also, the shape and/or size may be slightly off. 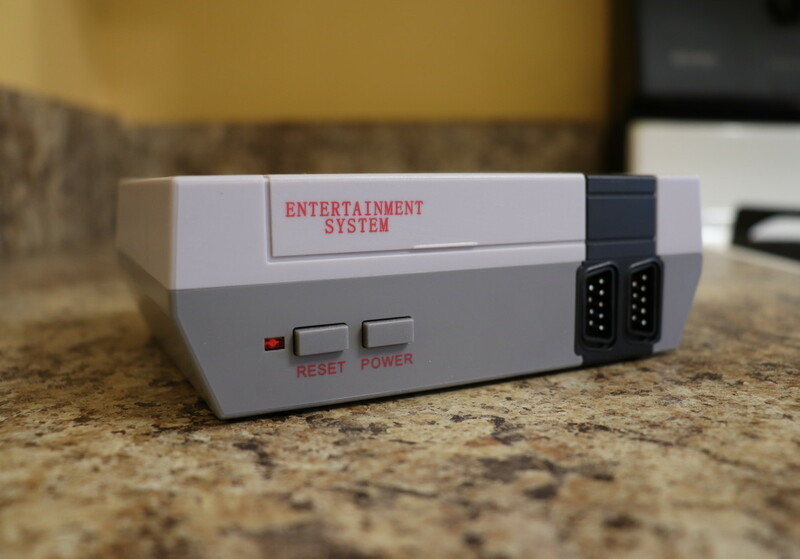 Font on a bootleg console may be different, bolder or lighter than on the original. The Nintendo Classic only comes with 30 built-in games. 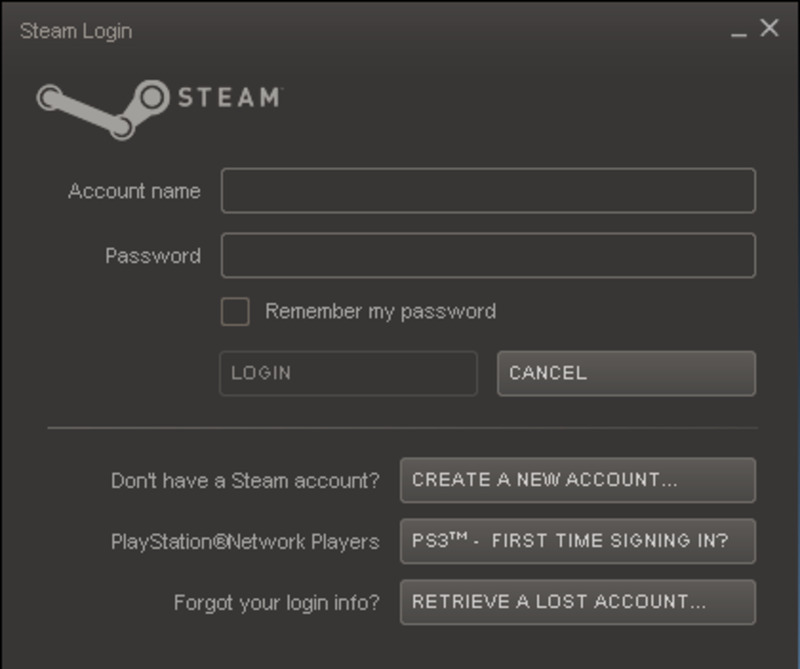 A fake usually boasts more than 30 games. I'm talking about a ridiculous amount, like 400+ games. These games are also bootleg copies and may sport noticeable color changes. 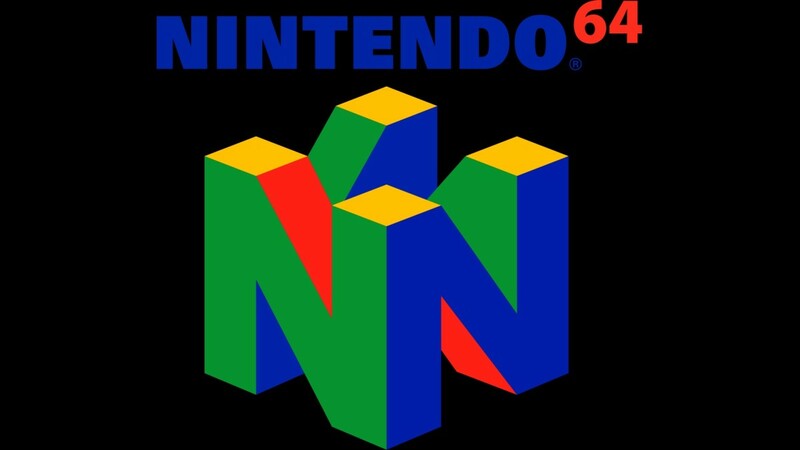 Some of the games may not even work and duplicate versions may be loaded onto the system. So, if they promise 400 games and they duplicate a few of the games, they've scammed you twice. The bootleg they shipped me has two games that have been duplicated. Note: Some scammers will load 30 games onto the console, but some are usually different than what comes on the official version. 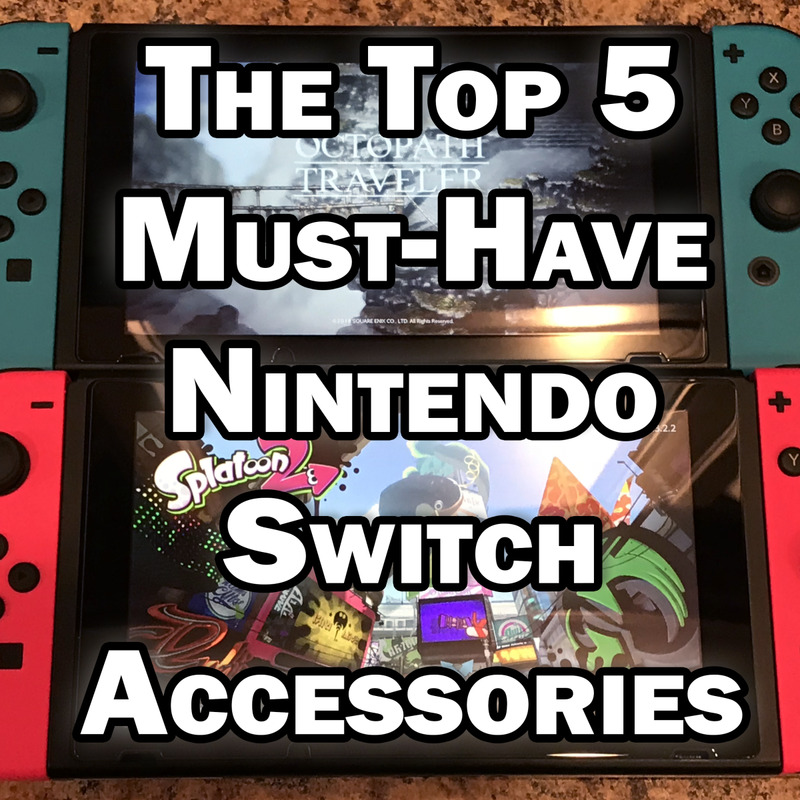 Check the table at the bottom of this article to make sure that your game list matches the official one from Nintendo's website. For English-speaking buyers, some of the games will be in a foreign language that cannot be changed. Also, there will be games included that were never released in English-speaking countries. To play these games, you'll need to be able to read the native language where the games were released. The knock-off version that they shipped me had the controller ports wired backwards. Controller 1 should be on the left and controller 2 should be on the right, but they were opposite. I don't think this is a mistake that Nintendo would've made. Many people have also stated that counterfeit consoles crashed after minimal play and games failed to load. One of the most common complaints that I've come across on the knock-off versions is that the music and/or sound effects are muffled or distorted. When playing a game, you want the music to be crisp and clear. Also, on some of the bootlegs the music lags when surfing through the game selection menu. 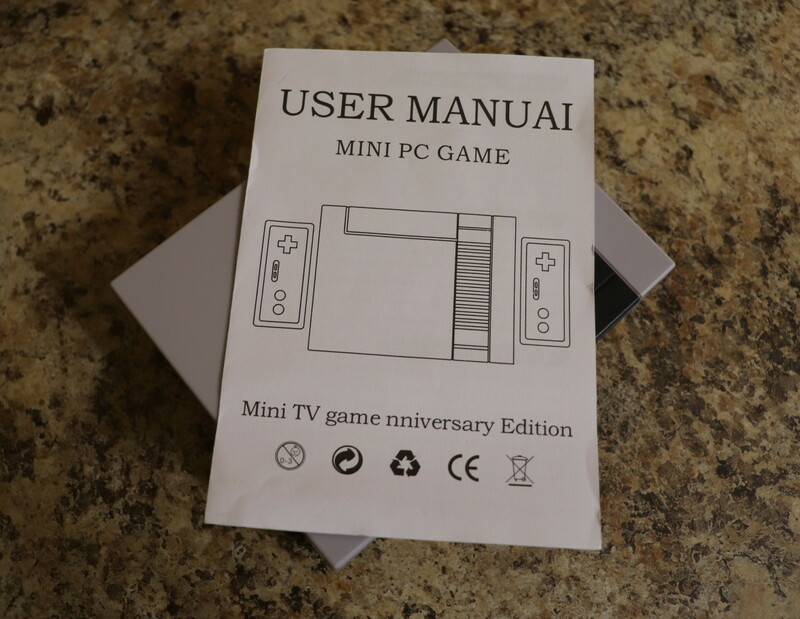 The bootleg version will usually have typos on the box, instructions, game list and/or selection menu. What Do I Do if I Bought a Fake? If you discover that you purchased a bootleg Nintendo Classic, immediately leave negative feedback for the seller pointing out that the item is a fake. This will hopefully deter shoppers from purchasing the product. Next, file a claim for a full refund and request that the website take the product down. Most of the time you'll get a full refund without having to return the item. If you do get to keep the item, do not resell it to anyone. Why? Because selling a bootleg item is illegal in most countries. Some people will knowingly purchase a knock-off item because it's cheaper, but when they do this they're rewarding the company for manufacturing bootleg content. It's important to remember that many countries that manufacturer counterfeit items en masse do not enforce laws that crack down on factories producing illegal copies. They don't take piracy seriously. I encourage you to shop locally. Yes, buying online is fast and convenient, but you're also at a much higher risk of being scammed. When you go to your local Walmart or department store to purchase games and consoles, you know that you're getting the real deal. Plus, you're also contributing to your local economy. The taxes that you pay for the item(s) go towards fixing roads, building new schools and fund Welfare programs. Shopping locally also keeps people employed in your community. If you must buy online, try to stick to more reputable sites like Amazon and Walmart.com. It's wise to stay away from shopping apps and marketplaces that ship 90% of their products from overseas. How to Spot FAKE Nintendo Games - Buyer BEWARE!! That's so sad! how can people wake up in the morning and betray other people and lie and cheat and be total fart face? @Poppy: Thanks for the comment! Luckily, Nintendo will be releasing more consoles in the Summer of 2018, so they will still be able to get one for their son. Nintendo has also acknowledged that bootlegs are a huge problem and they hope by re-releasing the Nintendo Classic will help fight this issue. What a disappointment for the family member who was hoping to get a real console! And great article. It's always astounding how cheeky some "companies" get with creating fake stuff.